My short term goal after I did my big chop was to reach apl before my 1 year naturalversary! Yesterday after having my husband stretch out my curl just for the heck of it- I found out that I am finally Arm Pit Length! 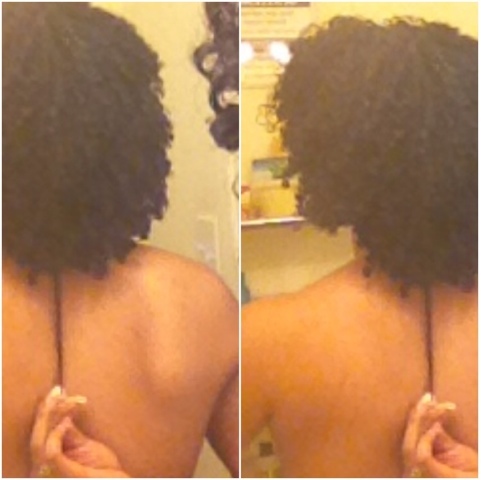 I am more than happy and will only continue to fully care for my natural hair so I can retain longer lengths! Cant wait to write yet another blog post claiming this length!